Metal Coaters offers RoHS compliant, chrome free pretreatments that are applied by either an immersion process or by a roll application process to meet specific customer requirements. RoHS, also known as Lead-Free, stands for Restriction of Hazardous Substances. RoHS, also known as Directive 2002/95/EC, originated in the European Union and restricts the use of six hazardous materials found in electrical and electronic products. 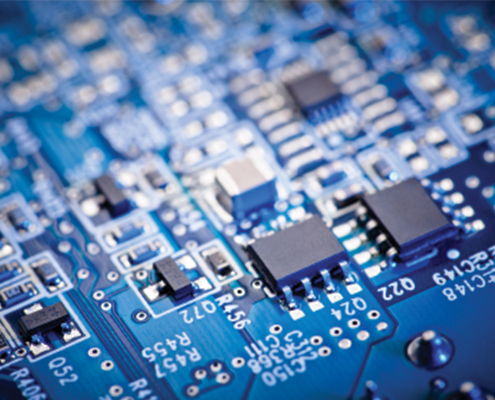 Any business that sells applicable electrical or electronic products, sub-assemblies or components directly to RoHS countries, or sells to resellers, distributors, or integrators that in turn sell products to these countries, is impacted if they utilize any of the restricted materials. Metal Coaters will glad supply a letter of compliance to REACH regulations upon request. The aim of REACH is to improve the protection of human health and the environment through the better and earlier identification of the intrinsic properties of chemical substances. 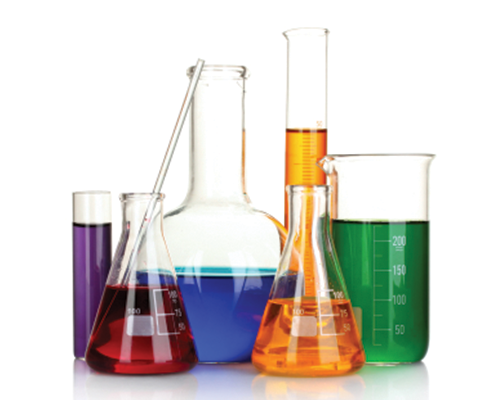 The REACH Regulation places greater responsibility on industry to manage the risks from chemicals and to provide safety information on the substances. Manufacturers and importers are required to gather information on the properties of their chemical substances, which will allow their safe handling, and to register the information in a central database run by the European Chemicals Agency (ECHA) in Helsinki. The Agency acts as the central point in the REACH system: it manages the databases necessary to operate the system, co-ordinates the in-depth evaluation of suspicious chemicals and is building up a public database in which consumers and professionals can find hazard information. The Regulation also calls for the progressive substitution of the most dangerous chemicals when suitable alternatives have been identified.